WELCOME TO BURLESON POWER SPORTS! Burleson Power Sports is your one-stop-shop for all your Motorsports needs whether you are in Burleson, Fort Worth, Arlington or anywhere in the DFW Metroplex. For over 10 years, Burleson Power Sports has been the best place in DFW for all Powersports, including new or used motorcycles as well as sport bikes, dirt bikes, ATVs, side by side utility vehicles, scooters and personal watercraft. 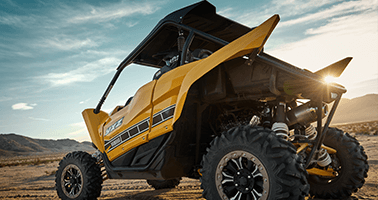 Burleson Power Sports supplies Powersport vehicles as well as Motorsport parts and products throughout, Burleson, Fort Worth, DFW and the whole great state of Texas! We are very proud of our reputation as the best provider in the Fort Worth area of a large selection of new and used motorcycles, powersports, parts, apparel and OEM accessories, with the best Powersport service, and financing. Burleson Power Sports was the first powersports dealer in DFW to be Pro Yamaha and have Gold certified technicians. 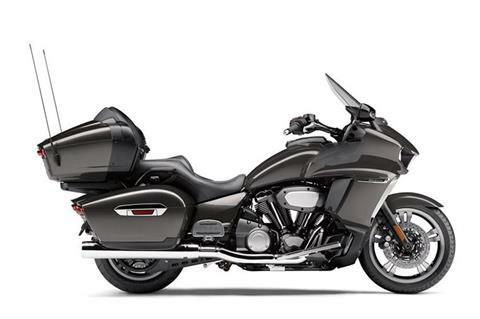 As a matter of fact, we are one of a select few Pro Yamaha dealerships in the Nation. Only a few of the other Yamaha dealers in DFW are Pro Yamaha Dealers. Being a Pro Yamaha Dealer means a lot to us, and it should mean a great deal to you. Being a Pro Yamaha Dealer, means that customer satisfaction is our highest priority. Whether you need a new or used motorcycles in the Dallas / Fort Worth area, our friendly, knowledgeable staff will provide you with great products to keep you and your Yamaha running, and looking like it should. We Are Your Total DFW Powersports Dealer with New & Used Motorcycles, ATVs, Side by Side UTVs, Scooter, Watercrafts. We are a dedicated DFW Powersports dealer offering motorcycles, sport bikes, dirt bikes, ATVs, utility vehicles, scooters, personal watercraft from the best manufacturers like Yamaha and Kymco. In fact, in addition to being the only one of the Pro Yamaha dealers anywhere near here, we are also proud to be the largest and most commended Kymco dealer in DFW as well. We have a beautiful showroom located in Burleson, TX so whether you're in Burleson, Fort Worth, Arlington or anywhere in DFW--- we are the Motorsports dealer for you! We are committed to providing our customers with excellent quality customer purchase and service experience. That's why (no wonder) we have earned Pro Yamaha status. This Yamaha exclusive customer service award is given to less than 3% of all the Yamaha dealers in the United States and you have one of those select Yamaha dealers in DFW. Only Yamaha dealers meeting the highest standards for customer service and training receive the Pro Yamaha Motorsports dealer designation. You will also be glad to know that we apply this same level of excellence to our role as a certified Kymco Dealer as well. If you are in the Dallas/ Fort Worth area, let us help you purchase your dream new or used motorcycles, sport bikes, dirt bikes, ATVs, side by side utility vehicles, scooters and watercrafts. 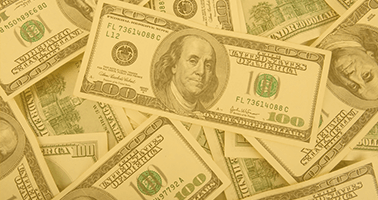 Our competent finance team is here to make sure our customers get the financing they need. So whether you're in Burleson, Cleburne, Crowley, Fort Worth, Arlington or DFW, we’re here to help you get your dream Motorsports/ Powersports vehicle! As a matter of fact, you can even apply for financing on-line right here on our website by clicking here. Our competent Finance Director will contact you with your results. It couldn’t be easier. Also as an authorized Yamaha and Kymco Dealer, we offer extended warranties on both new and used motorcycle to compliment your ownership experience. Swift and thorough, our Service Department is made up of factory trained managers and technicians who are top-notch in the industry. They have all the necessary knowledge, equipment and tools to service your new or used motorcycles, sport bikes, dirt bikes, ATVs, UTVs, scooters and watercraft in the Dallas/ Fort Worth area. They will work quickly and make sure it’s fixed right the first time. Our Gold Certified service manager Philip Parker (is the first tech in DFW who has earned this top tech award) and his team will provide you the best Powersports service possible in the DFW area. They are highly skilled and trained to provide an even higher level of system troubleshooting and diagnostics. Our Service Department uses the most recent products and equipment available in the industry to provide a better level of service than any other Yamaha dealers in DFW. Our highly trained and recognized technicians are always on duty during our business hours. 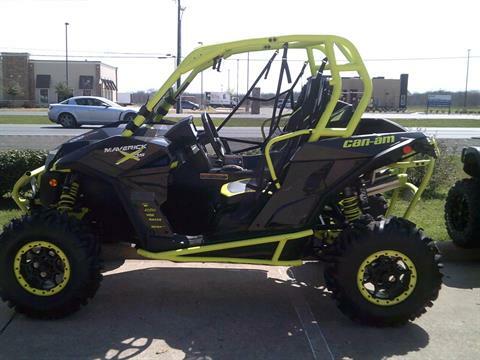 We accommodate any type of problem that may arise with your New or Used Motorcycle, UTV, ATV, or Watercraft. Please call our Service Department at 817-447-4200. 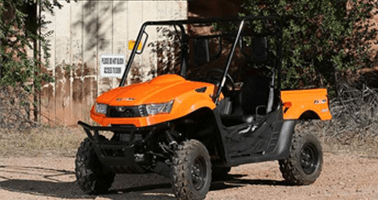 We also offer the largest selection of Powersports parts and accessories in DFW for your ATVs, UTVs, Motorcycles, Scooters and Watercraft. If we don't have it in stock, we can get it for you quickly. Stop in and see "Burleson Powersports" for yourself, then you will know why we rank at the top in the nation for customer satisfaction. We are conveniently located in Burleson TX at about 4 miles south of I-35w at 1636 SW Wilshire Blvd. (Hwy 174), just a 20 minute drive from Fort Worth, Arlington and Cleburne.